Take a break from the stress of life and enjoy a moment of happiness with a scoop of ice cream. At Hazel Ice Cream the only important question you’ll have to ask yourself is which flavours you want to combine in your bowl of sugary goodness. They customize ice creams based on combinations of flavours and toppings to provide a wide range of options that are sure to tickle your senses and lift your spirits. At Hazel Ice Cream they give utmost importance to quality. The team of experts manually mix the ingredients and ice creams in the right proportion to ensure the best of taste. 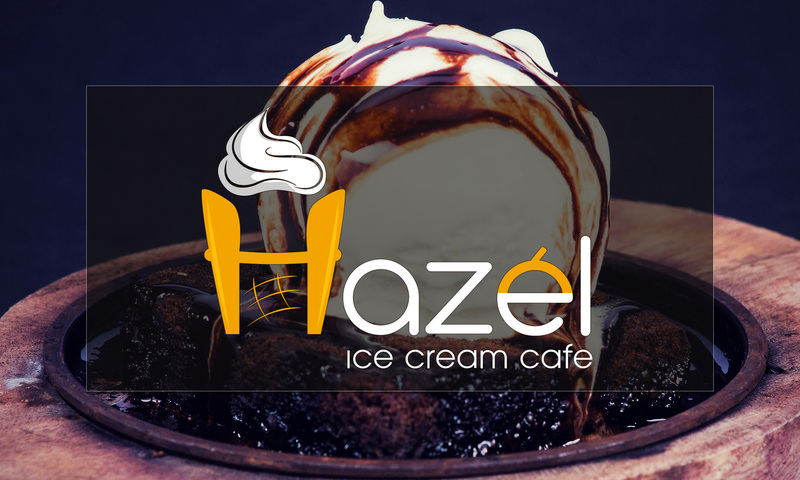 So grab your loved ones and head to Hazel Ice Cream for a cup full of goodness.